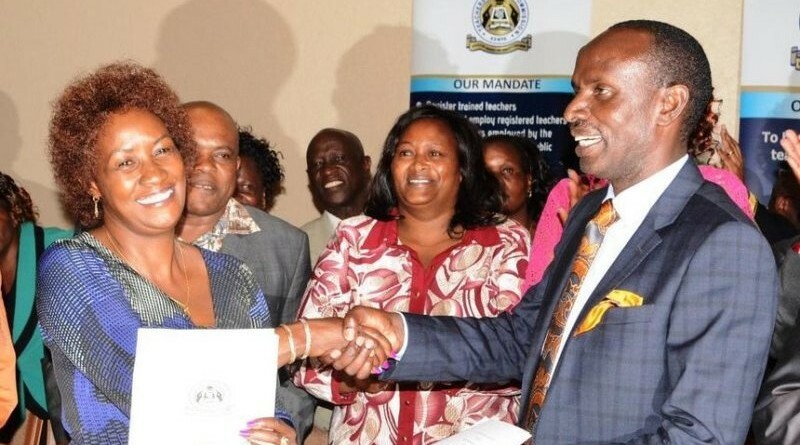 The Kenya National Union of Teachers (KNUT) and Teachers Service Commission (TSC) have agreed to hold a five- day retreat for an in-depth and consensus discussion on the emerging issues that were raised during their consultative meeting to avert the looming crisis. In a statement TSC said the two parties agreed that during the retreat to be held between 30th sixol colchicina. can lisinopril get you high. vasotec. nolvadex no rx, generic dapoxetine. September and 5th October, matter relating to transfers, career progression, teachers professional development and teachers appraisal program will be addressed in conclusive and comprehensive manner. The commission further said it is committed to an amicable settlement of any issue affecting teachers in the course of their professional duties. At the same time the commission has appealed to re-dedicate themselves as they prepare learners for third term programs that include national examinations.